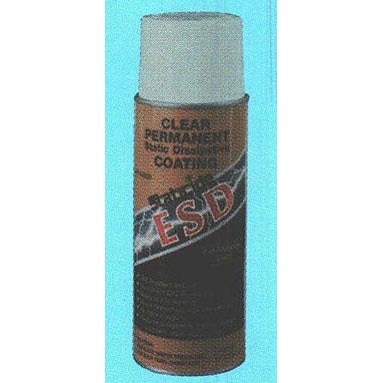 A permanent aerosol spray coating can be applied to plastics, painted metals, laminates, glass, paper and may be applied to keyboards, computers, meters, shelving, workstations, mini-environments – wherever dangerous static electricity invades and threatens your electronic equipment. Staticide(R) ESD meet Federal Standard 209E for zero particulation in cleanrooms and also meets California air quality standards and is exempt from V.O.C. reporting as an ESD aerosol product. 12 per case.SIMCO’s slimline PulseBar® eliminates troublesome static charges on surfaces, reducing attraction of contaminants. Ideal for electronics and medical parts assembly, film and conveyor lines in cleanroom environments. Air Assist PulseBar is ideal for neutralization in restricted spaces where close mounting is not possible.